Renee Simone-Lee’s oil painting Autumn Woods was accepted into the 64th Rochester-Finger Lakes Exhibition at The Memorial Art Gallery. The show opens to the public July 14th through September 8th 2013. Olivia Kim has a glass sculpture that has also been accepted into the 64th Rochester-Finger Lakes Exhibition at the Memorial Art Gallery. Kathie Belly’s watercolor painting “Highland Magnolias” has been accepted into the 64th Rochester Finger Lakes Exhibition, July 14 through September 28th at the Memorial Art Gallery. 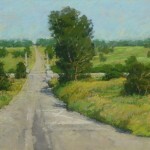 Alice Gold has two paintings accepted in the 64th Rochester-Finger Lakes Exhibition. The Rochester Art Club is making a good showing this time! Jean K. Stephens’ paintings are on display through the end of May in the tasting room of Red Tail Winery located on the west side of Seneca Lake. For more information go to, redtailwinery.com/featured artist. Patricia Tribastone had an oil painting accepted into the Hilton Head Art League’s National Biennial Show on Hilton Head Island. The show opens May 3rd & runs until June 1. Patricia Tribastone, Chip Stevens, Harry Bliss, Phil Bliss, Deborah Hall, and Jean Stephens will be in the Oxford Gallery’s “The Four Humors “ show, opening Saturday April 27th through Saturday June 1st An artist’s reception will be held Saturday, May 4th from 5:30 to 8pm. 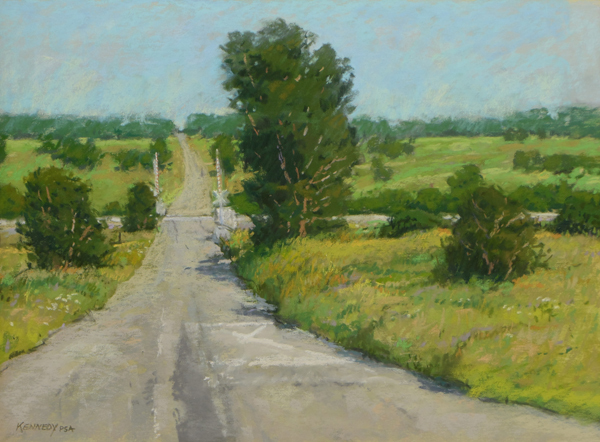 Edward Kennedy’s pastel painting, “Crossing” will be included in the IAPS Second Master Circle Exhibition held in Albuquerque, New Mexico June 5-9. The opening reception at Hotel Albuquerque is June 5, 5-7 p.m. Ed was also inducted in the Master Circle at the IAPS Conference the same weekend.